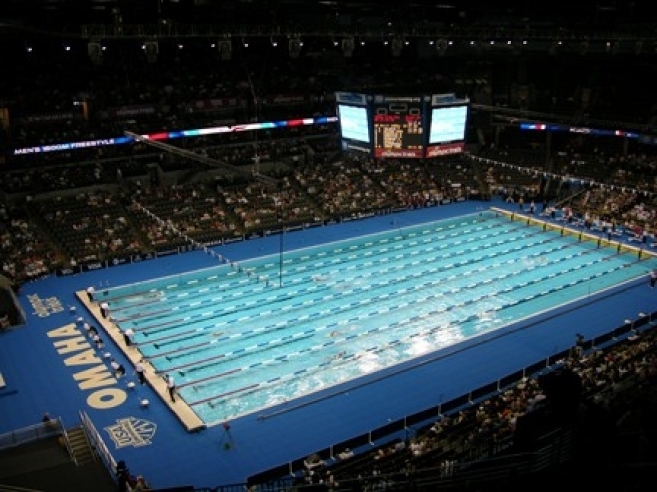 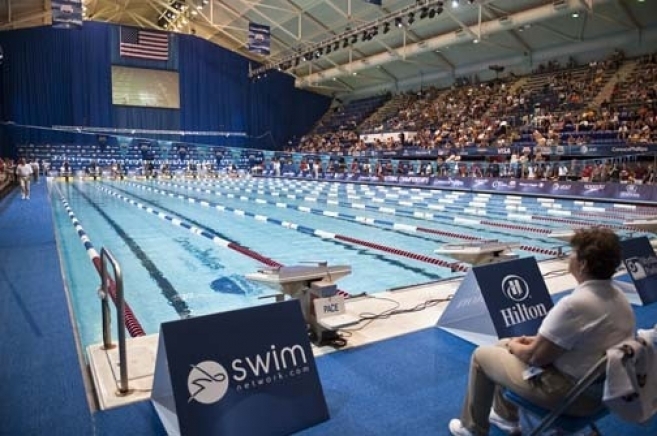 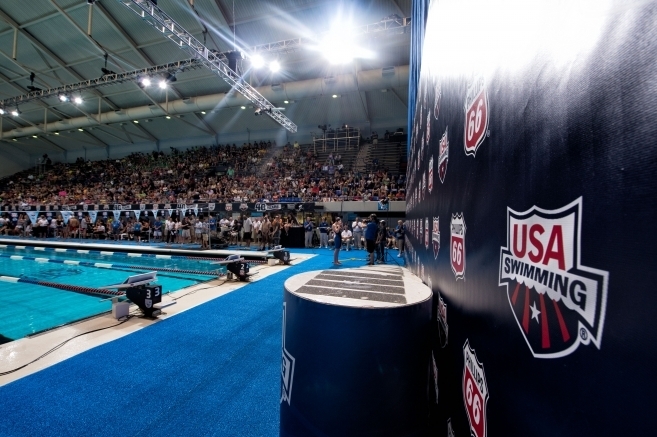 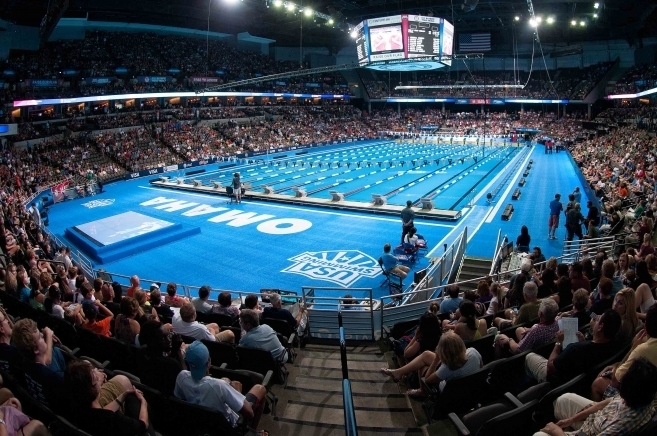 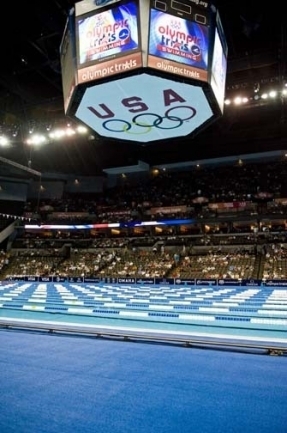 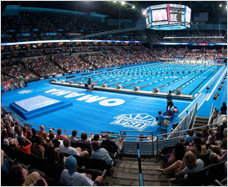 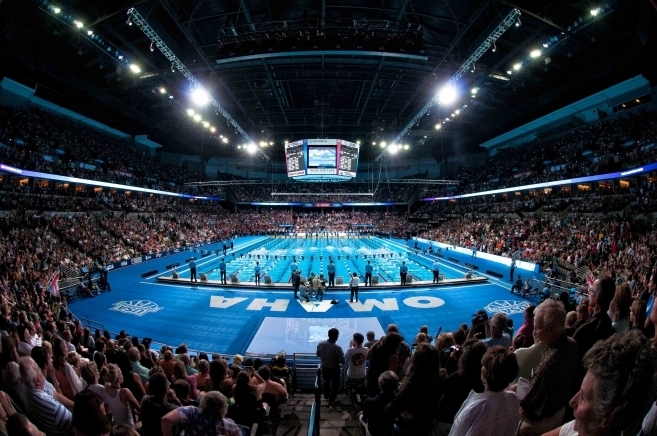 PEM Surface Aquatic Matting is the ultimate surface for promoting athlete safety during swim meets, competitions, and professional level events. 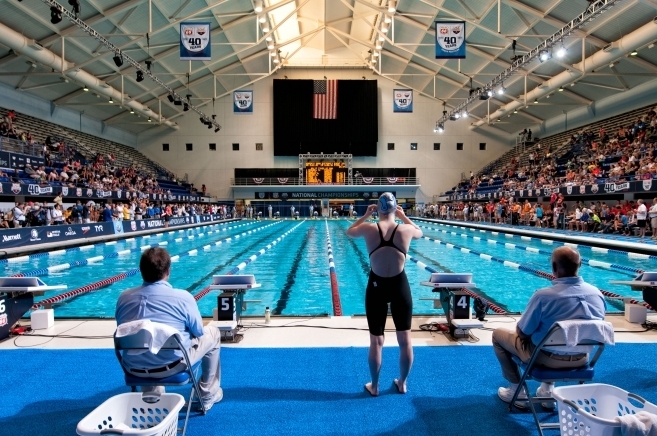 Our matting was designed for athlete safety in mind. 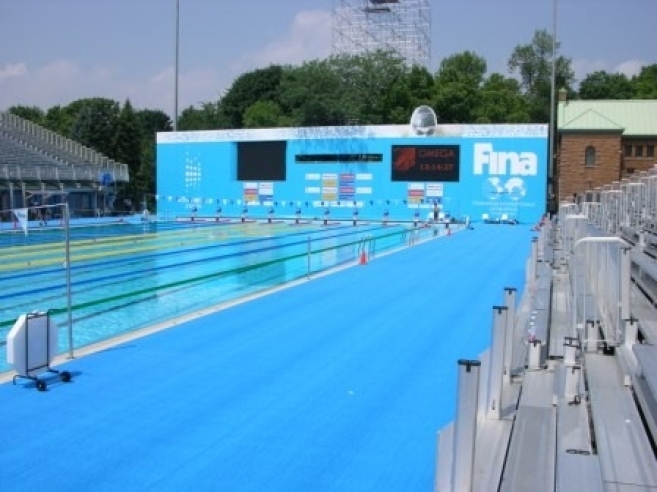 The unique textured surface of PEM Aquatic Matting eliminates standing water and provides added slip-resistance in wet conditions. 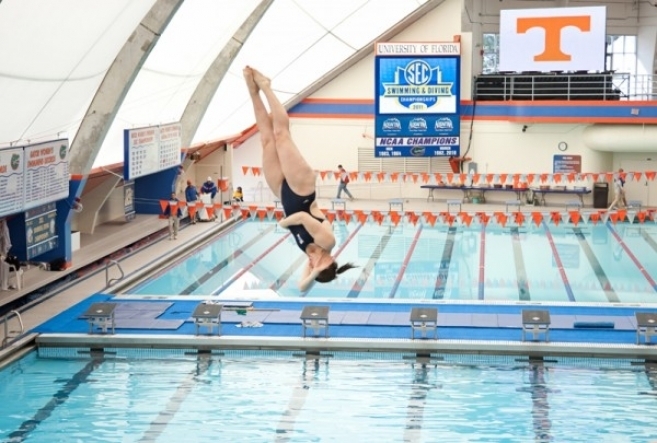 The soft plastic construction also provides added comfort for bare feet, and it is lightweight for easier placement and removal. 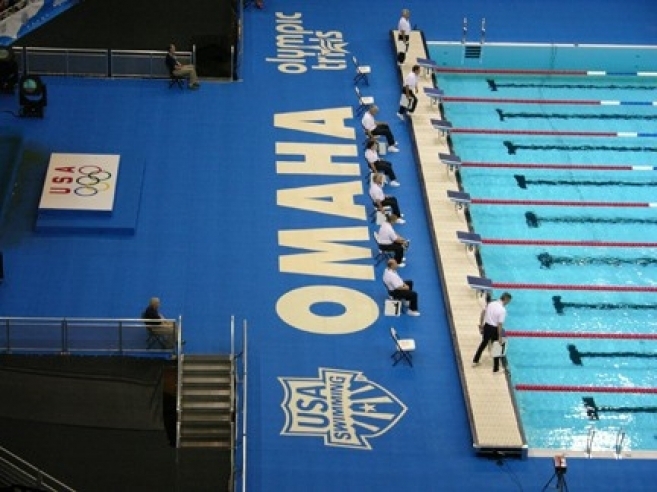 The bright colors of our matting will also improve the look of your facility and we can even help develop custom design options for your specific event.